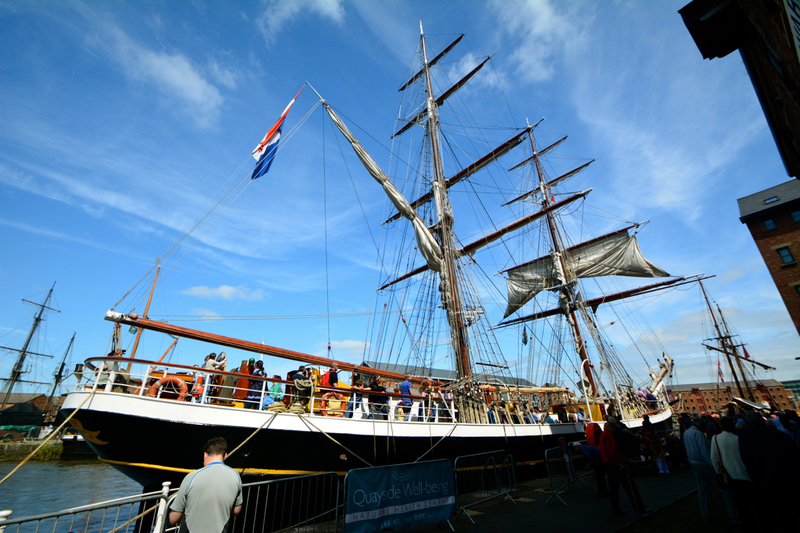 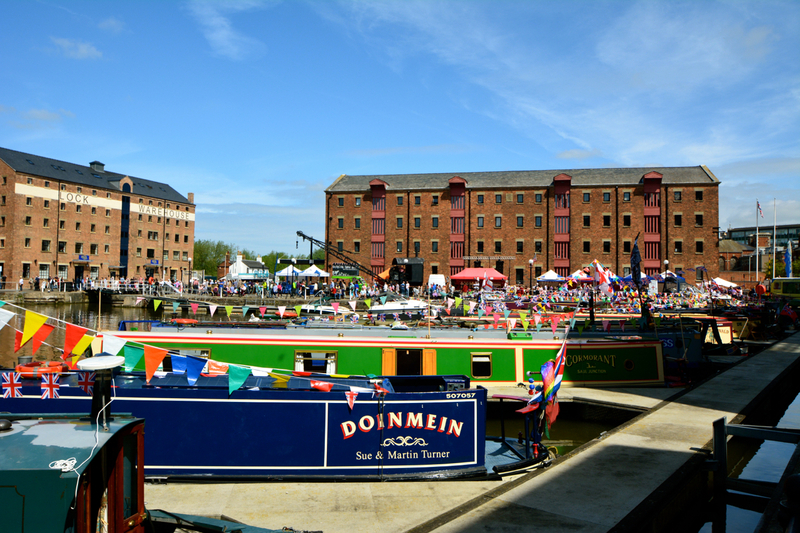 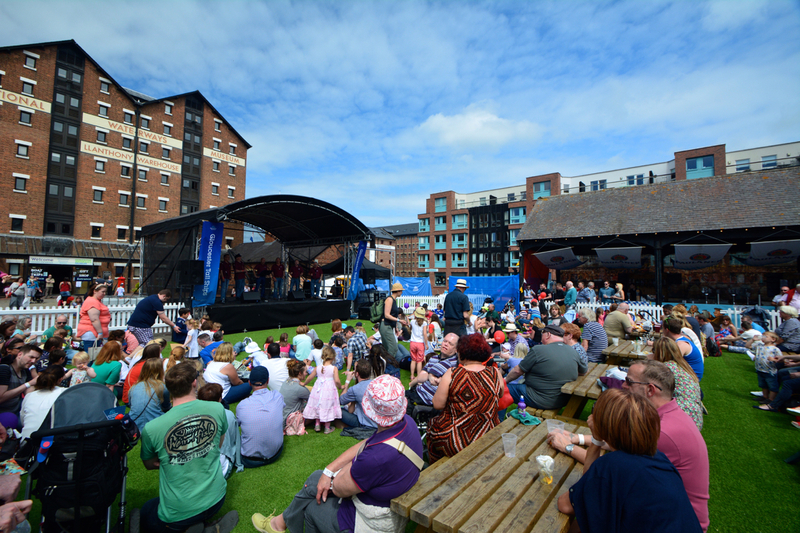 Gloucester Tall Ships Festival 2015! 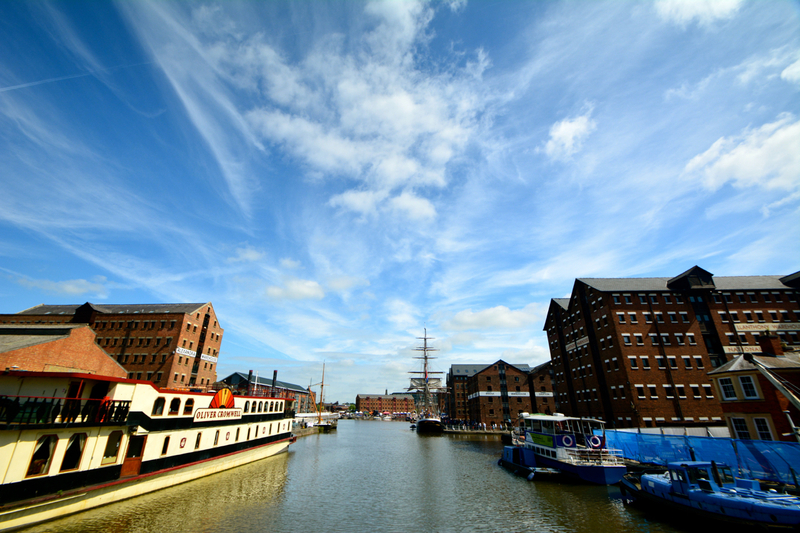 This entry was posted in Festive, Urban and tagged festival, gloucester, photography, pirates on May 23, 2015 by tglanvillephotography. 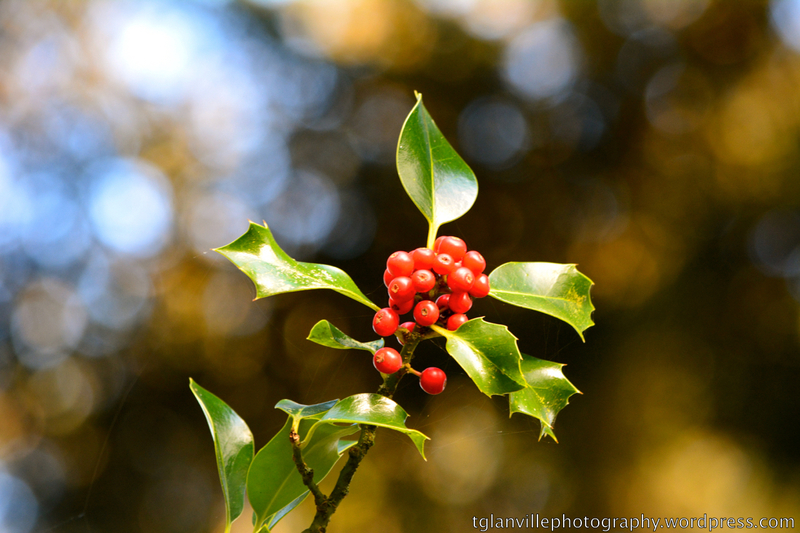 This entry was posted in Uncategorized on January 10, 2015 by tglanvillephotography. 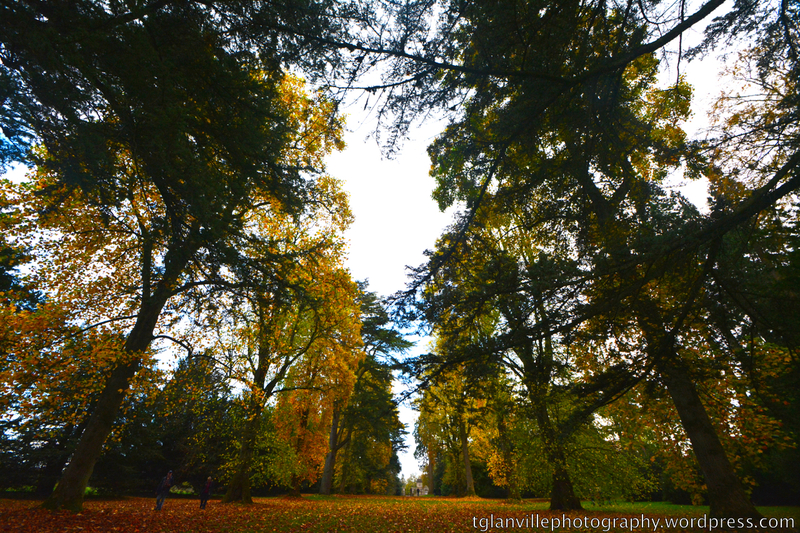 This entry was posted in Uncategorized and tagged Autumn, fall, photo, photograph, photography, westonbirt arboretum on November 1, 2014 by tglanvillephotography. 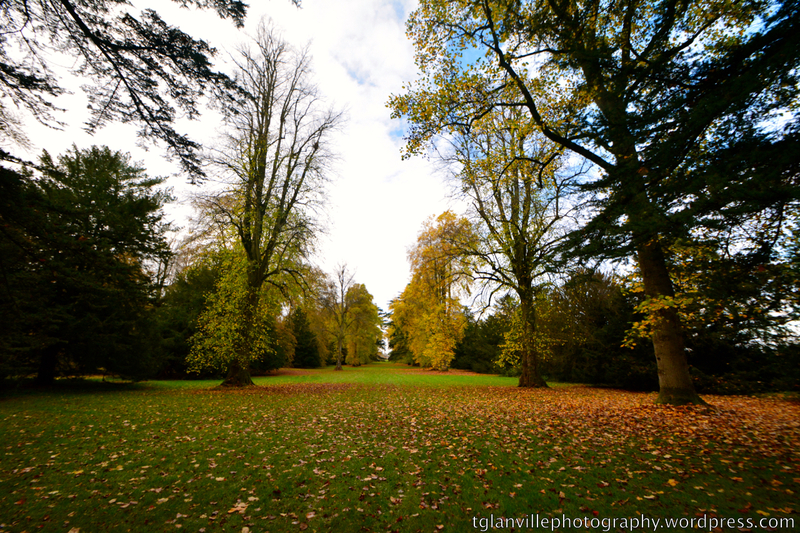 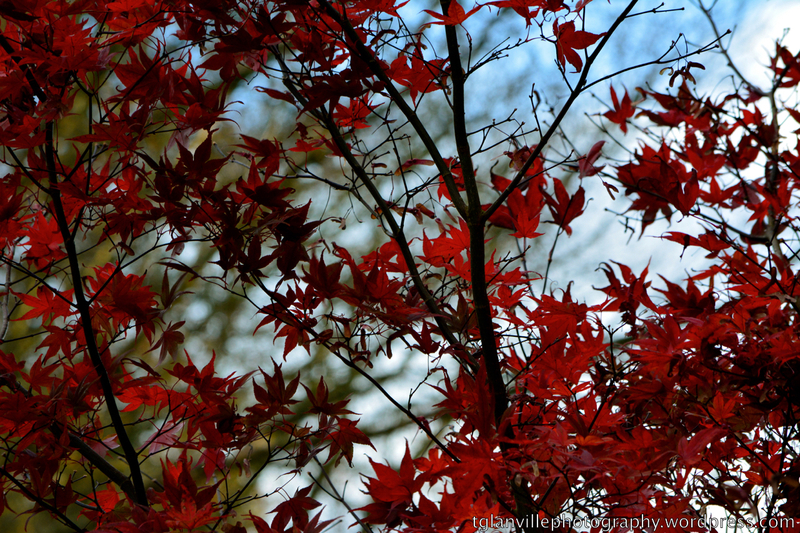 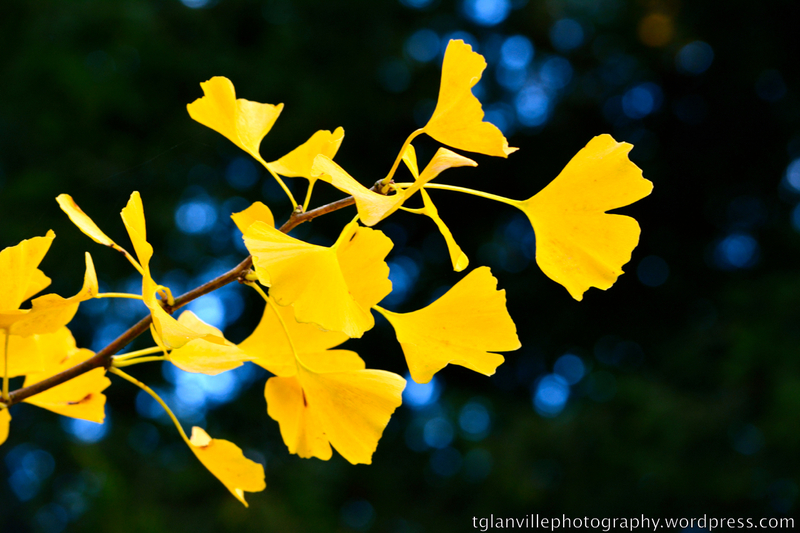 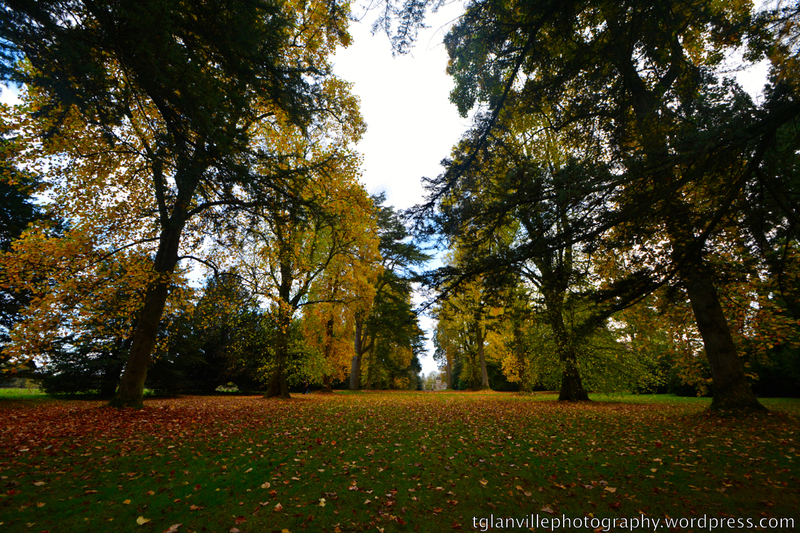 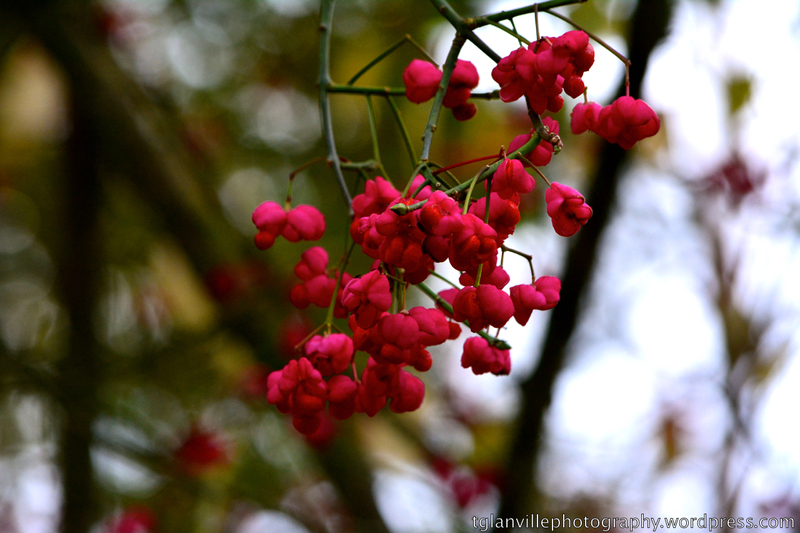 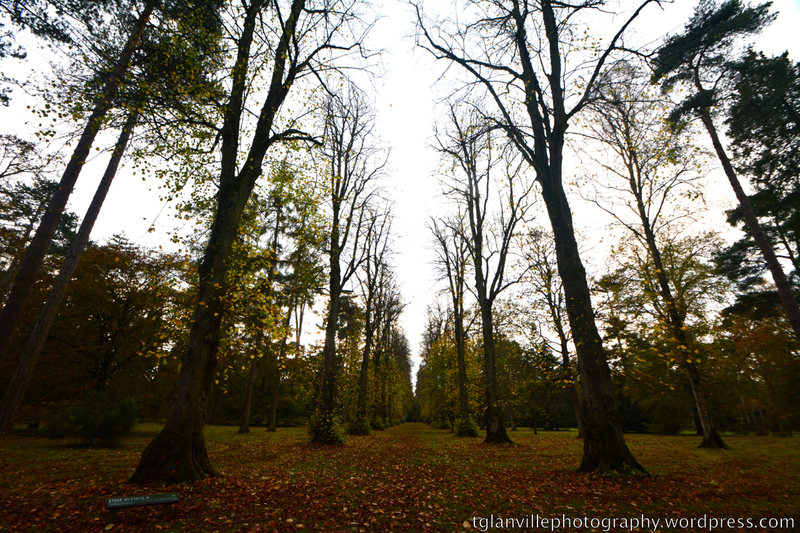 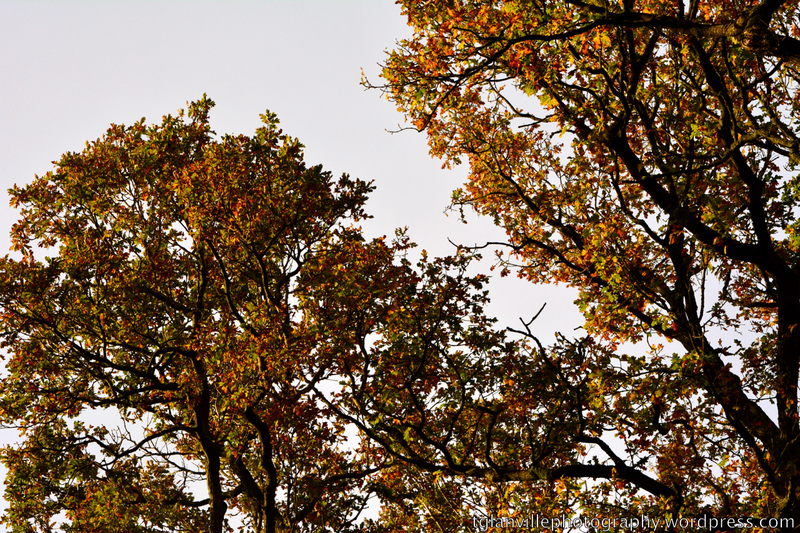 This entry was posted in Uncategorized and tagged Autumn, autumn arboretum, leaves, photo, photograph, photography, tree, westonbirt arboretum on November 1, 2014 by tglanvillephotography. 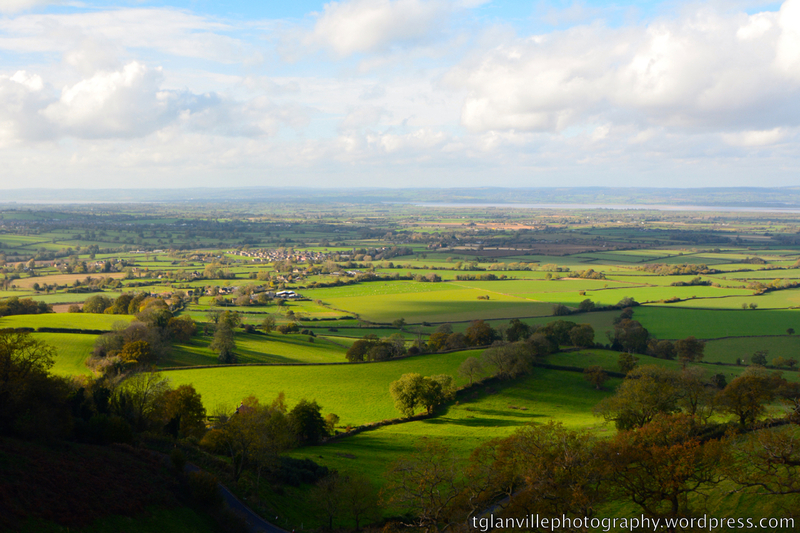 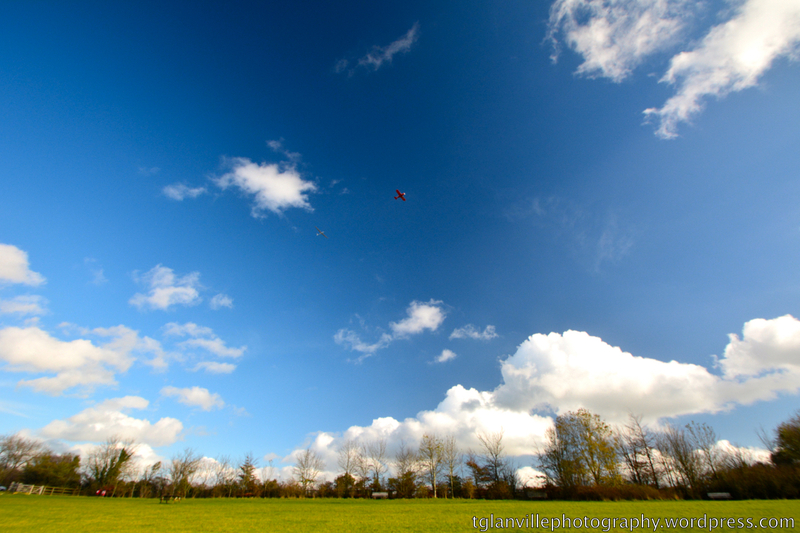 This entry was posted in Uncategorized and tagged Coaley Peak, country, countryside, gloucester, gloucestershire, photo, photograph, photography on November 1, 2014 by tglanvillephotography. 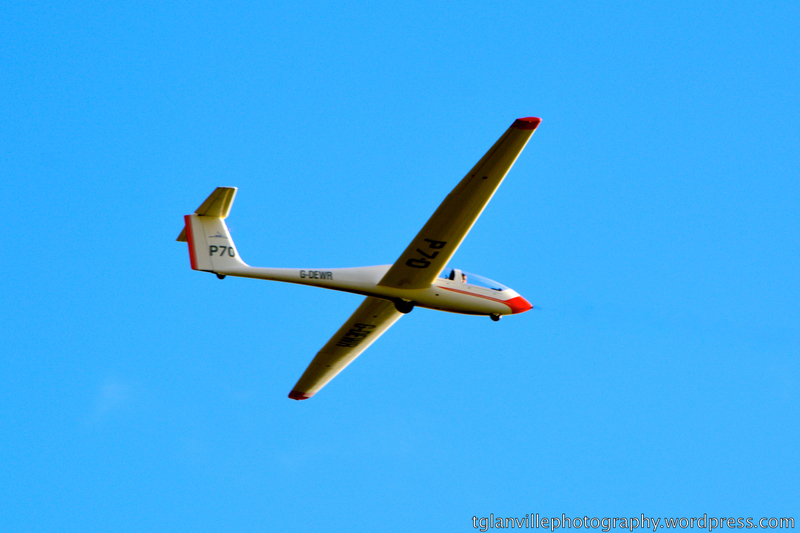 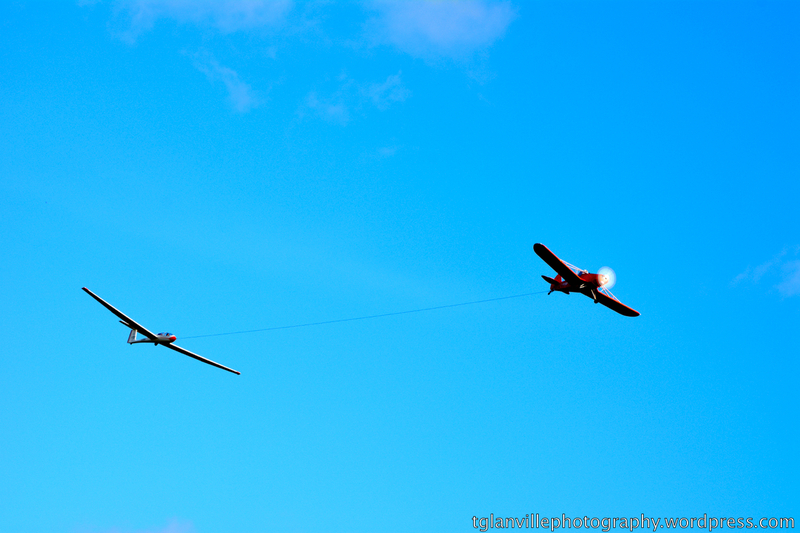 This entry was posted in Uncategorized and tagged glide, glider, photo, photography, plane on November 1, 2014 by tglanvillephotography.